Remove the evaporative emissions canister. 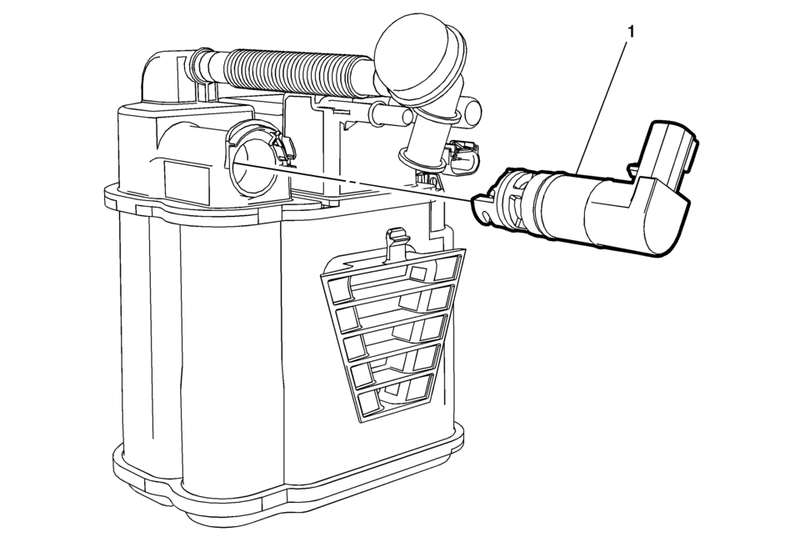 Refer to Evaporative Emission Canister Replacement. Turn the evaporative emission canister vent solenoid valve counter clockwise 45 degrees and remove the solenoid from the evaporative emissions canister.